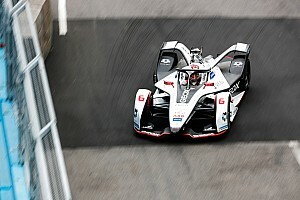 Di Grassi hounded long-time race leader Pascal Wehrlein’s Mahindra on the final lap and pressured his rival into the heavy braking zone of Turn 1, before darting down the inside of Turn 3 and forcing the Mahindra driver to cut the corner. 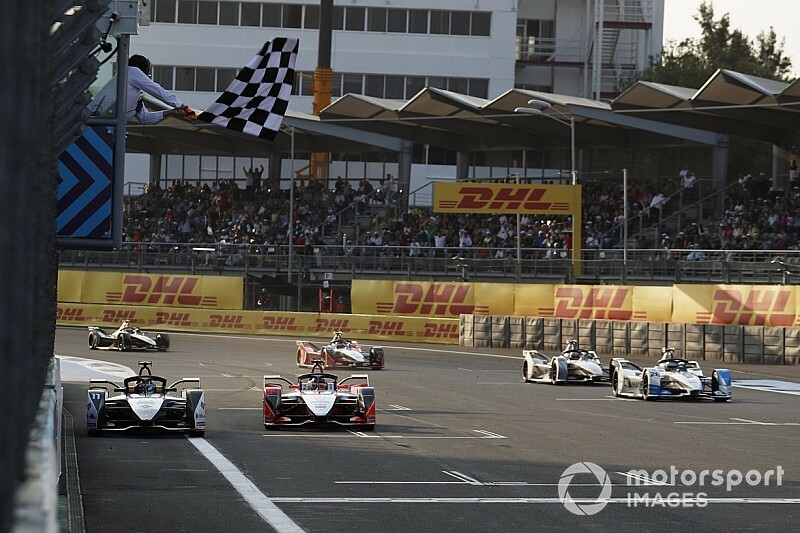 While that move earned Wehrlein a post-race five-second penalty, the Mahindra driver stayed ahead of second-placed di Grassi on track. 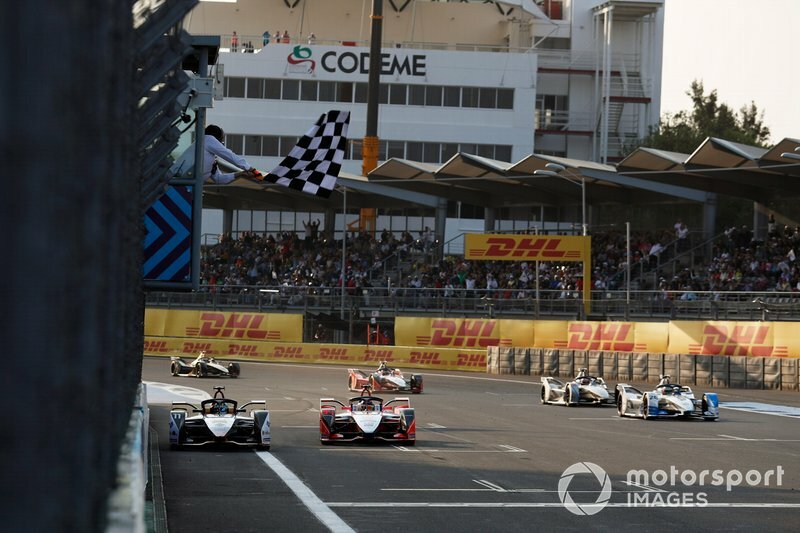 But di Grassi's pressure eventually told when the Mahindra machine ran out of energy approaching the start/finish line and di Grassi squeezed past to win. 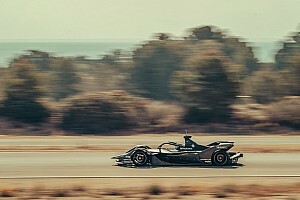 The 2016/17 champion's late move ensured his ninth victory in FE. 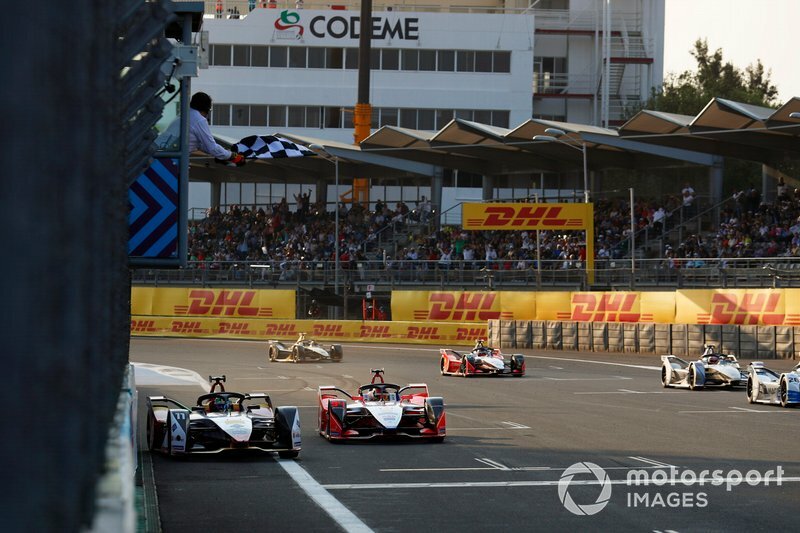 Di Grassi said: “I have to say, [it was] probably the best Formula E race of my career today because it was a mixture of having the patience to save energy in the beginning. Then because it was difficult to overtake, I had to make the moves in the correct moment. 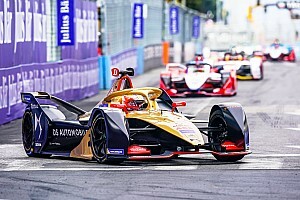 Di Grassi added that he felt Wehrlein was “more than aggressive” in his late-race defending, adding: “I knew he was running out of energy. 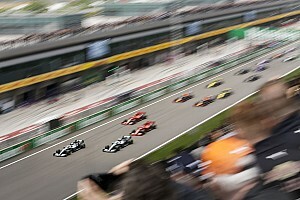 I was putting pressure on him, trying to overtake him all of the last five laps. 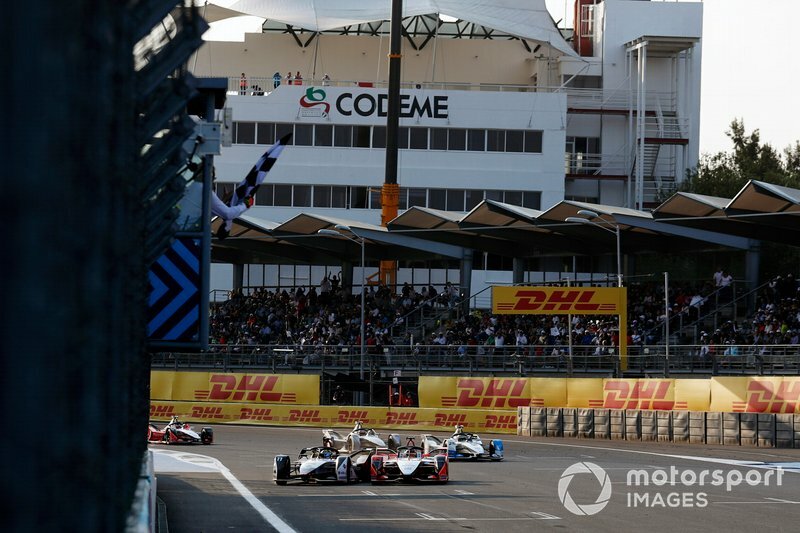 “And then, in the chicane coming out of Turn 3, I could see every corner he left he was defending, closing the door, and was going to the outside. On the last lap I was behind him and pretended to go to the outside and he left a door, a door small enough to go down the inside between the wall and the kerb and I went there. “I went side-by-side with him and then he cut the chicane [at Turn 4]. Probably he would get a penalty anyway, but that was the move [that was key]. “After that he was closing the door [while in the lead], Antonio was coming behind so I had to look in the mirror and try to overtake him so it was a crazy last lap.